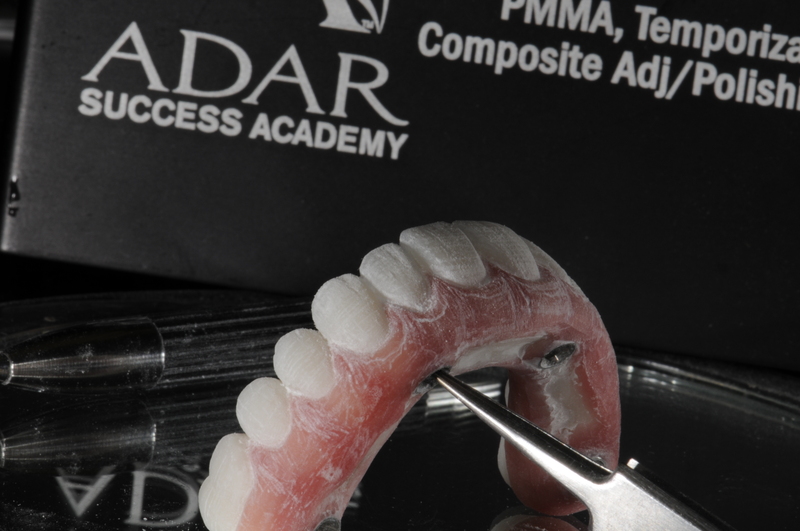 The Adar Success Academy is an advanced training program for dental professionals to help them to learn to master their mind set, skill set and tool set. No program currently exists like it. Come and learn our proven and successful techniques and solutions and enjoy your results! 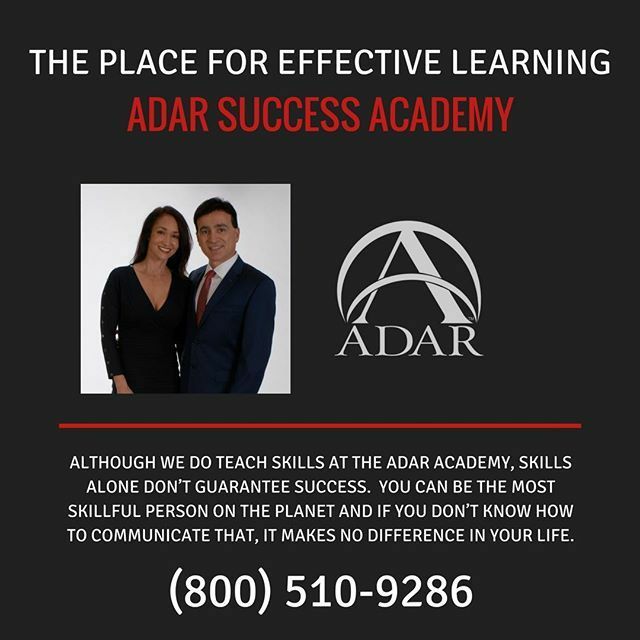 No matter where you are in your life right now, The Adar Success Academy has the answers to give you an edge in business life and personal development. Your instructors have studied, been coached by and have emulated the processes behind world-class performers. Register for the Success Academy! Why do you want to be involved in this Academy? What would you like to get out of it after course completion?